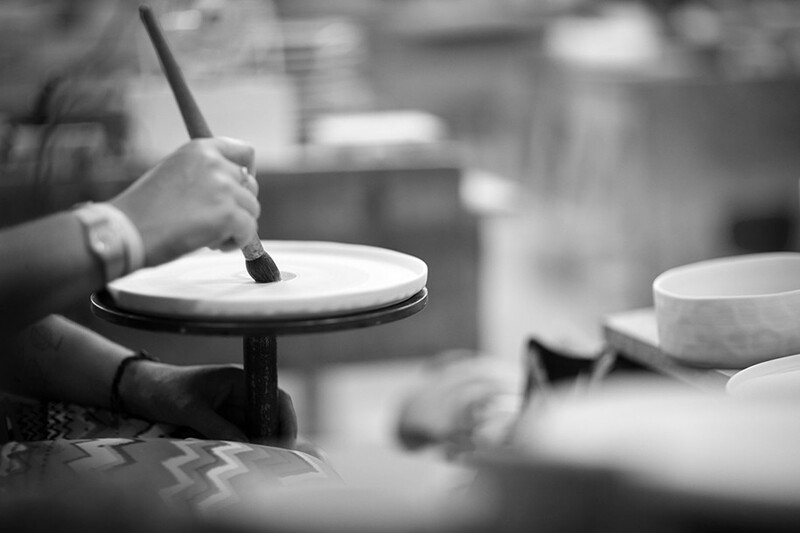 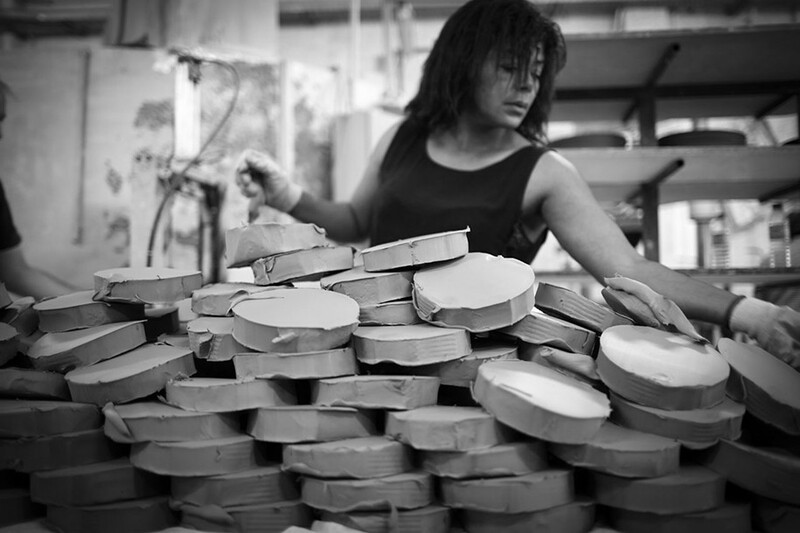 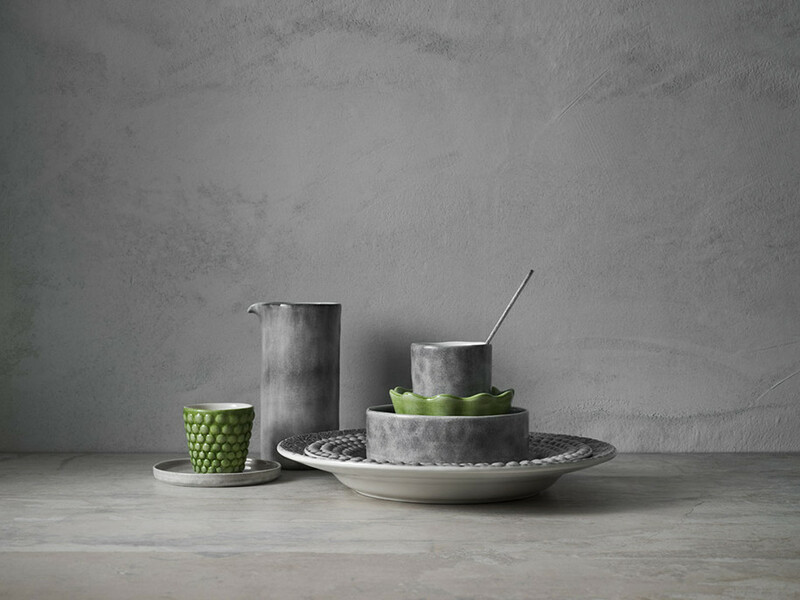 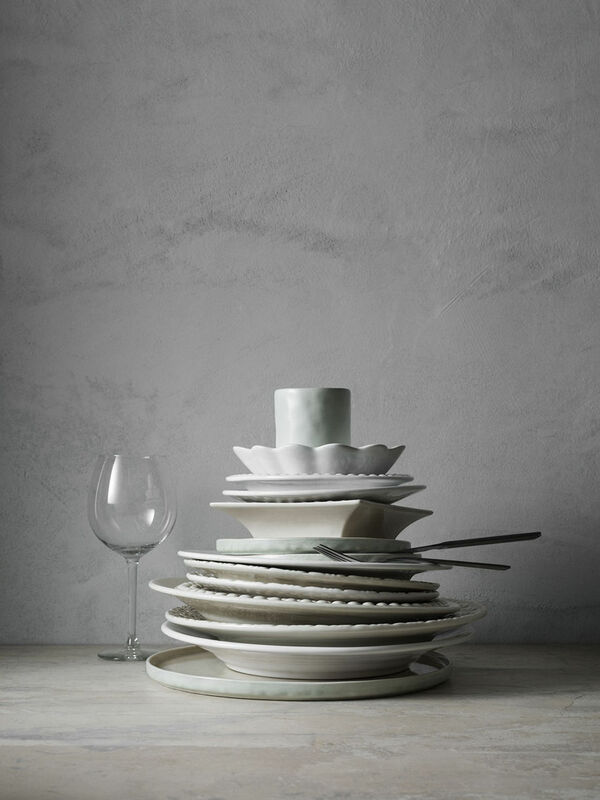 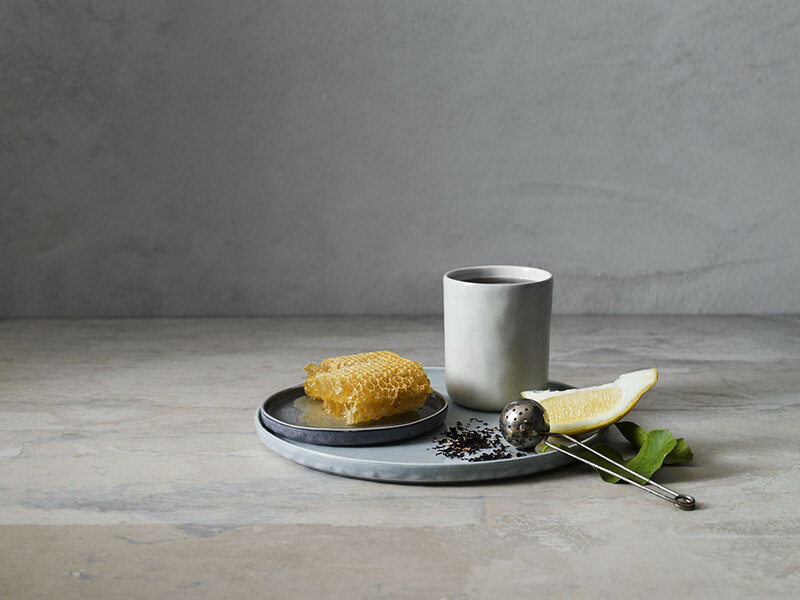 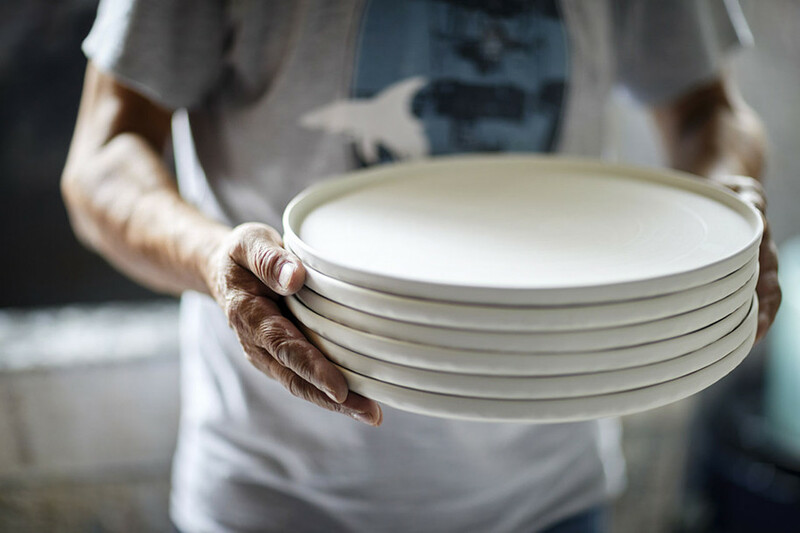 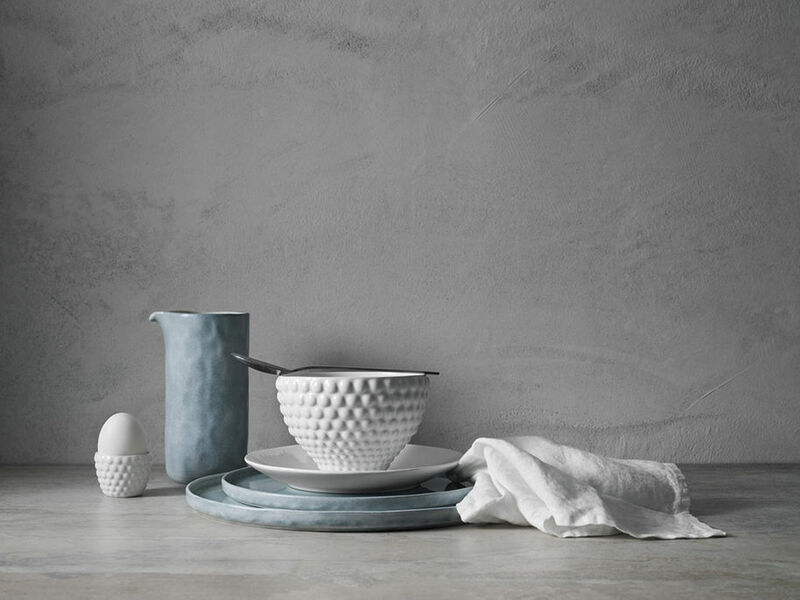 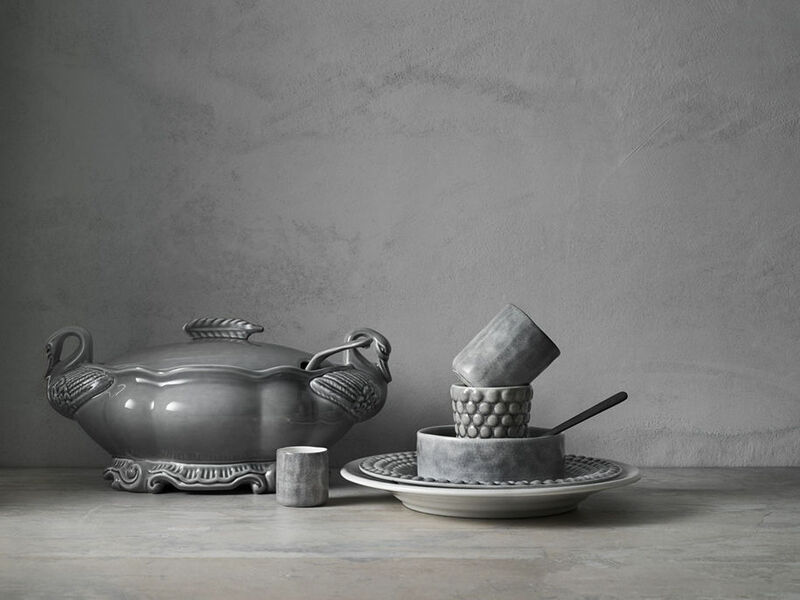 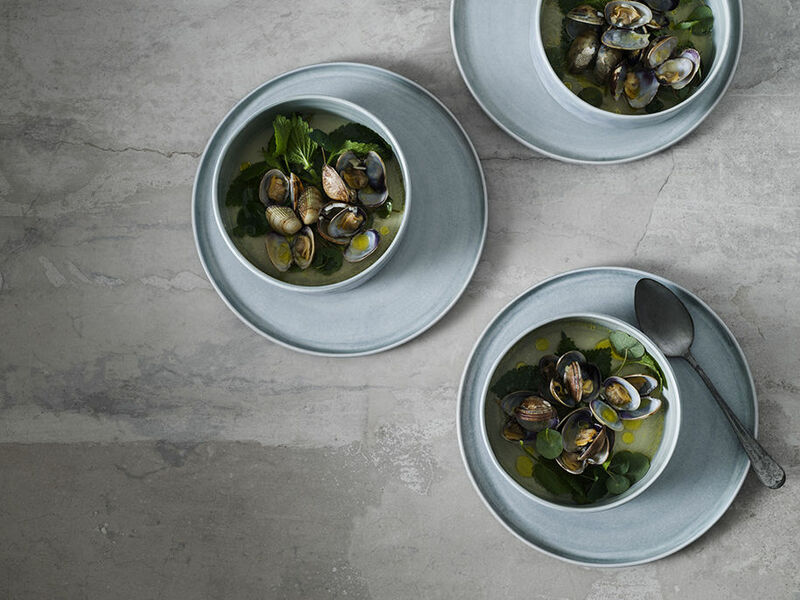 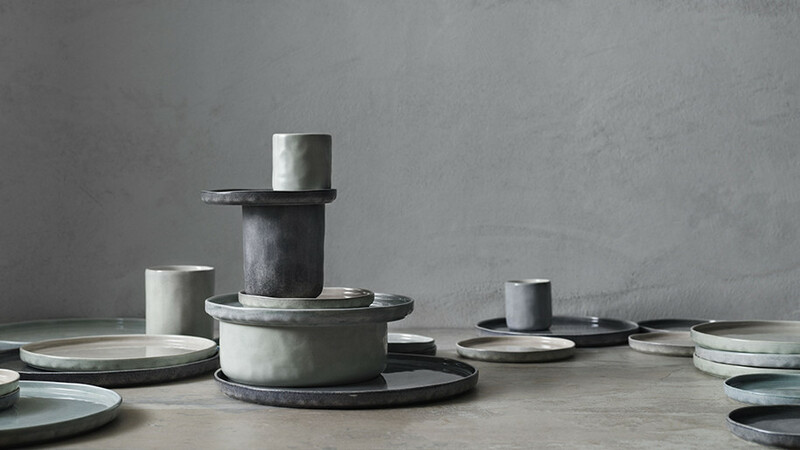 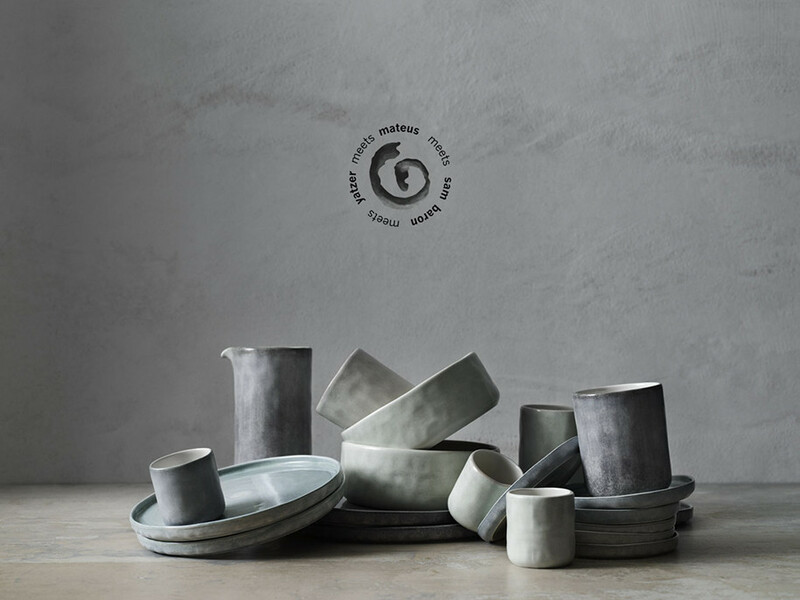 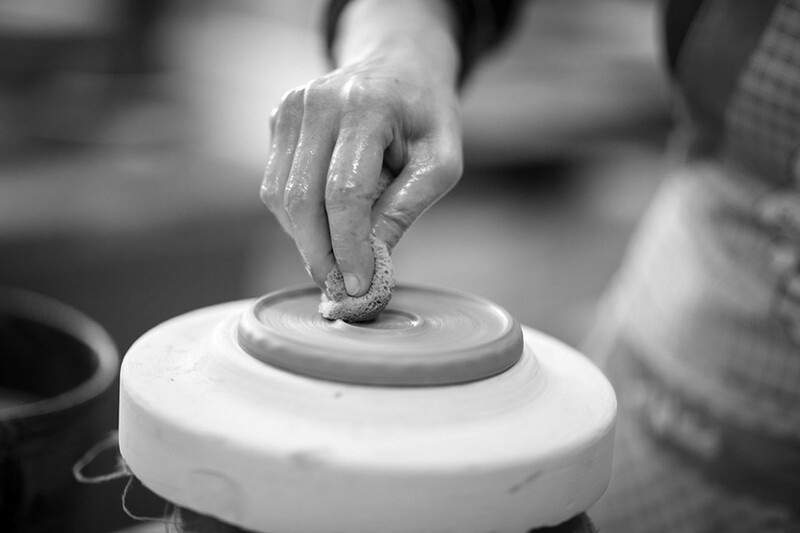 Mateus ceramic company was founded in 1993 by Teresa Mateus Lundahl. 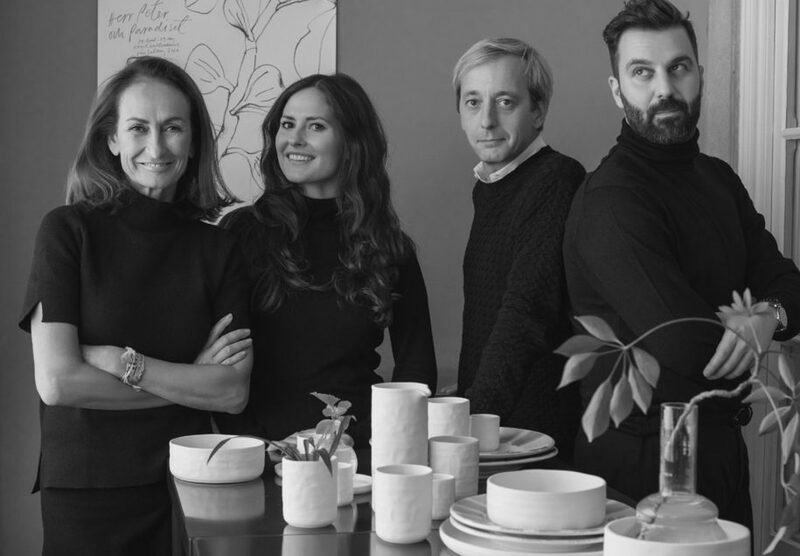 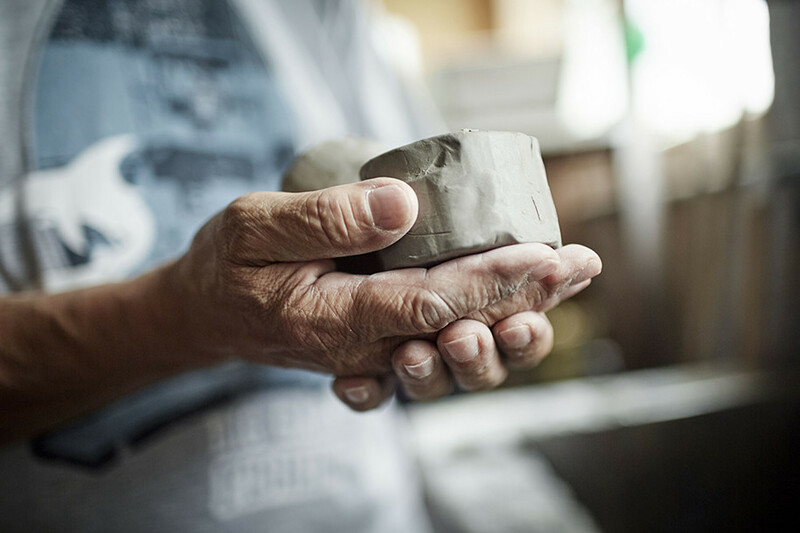 This year, Mateus celebrates 25 years in ceramics with a brand new ceramic collection, entitled “Mateus meets Sam Baron meets Yatzer”, created in collaboration with the award-winning French designer Sam Baron and Yatzer’s international design portal founder and creative director, Costas Voyatzis. 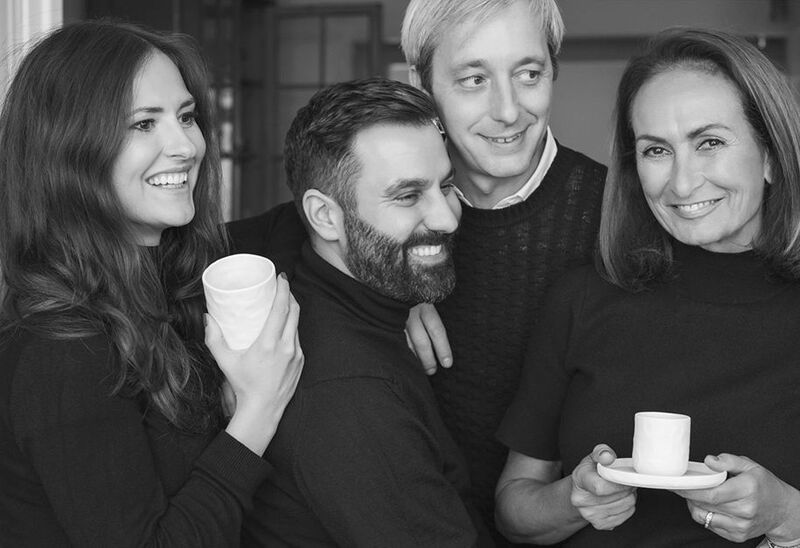 We are reinforcing our position as a global design company. 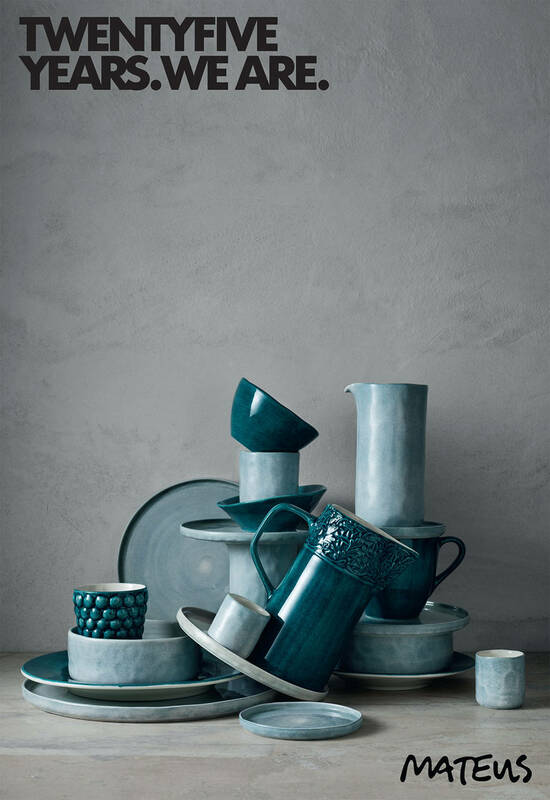 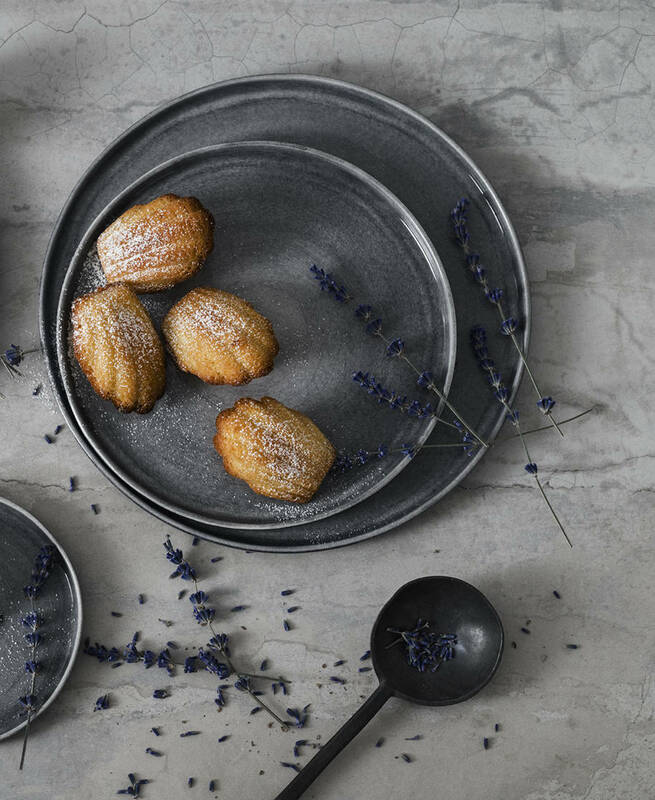 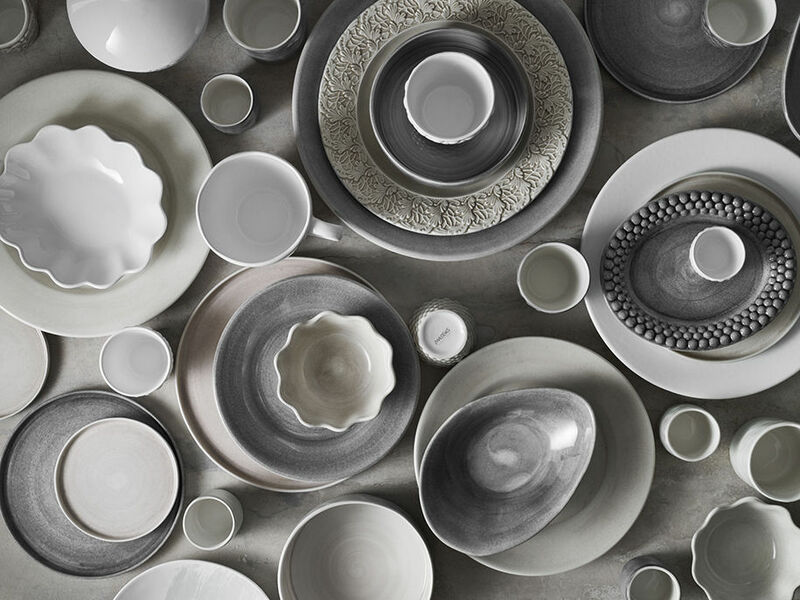 But above all, the collection is a tribute to ceramics, one of mankind’s oldest art forms. 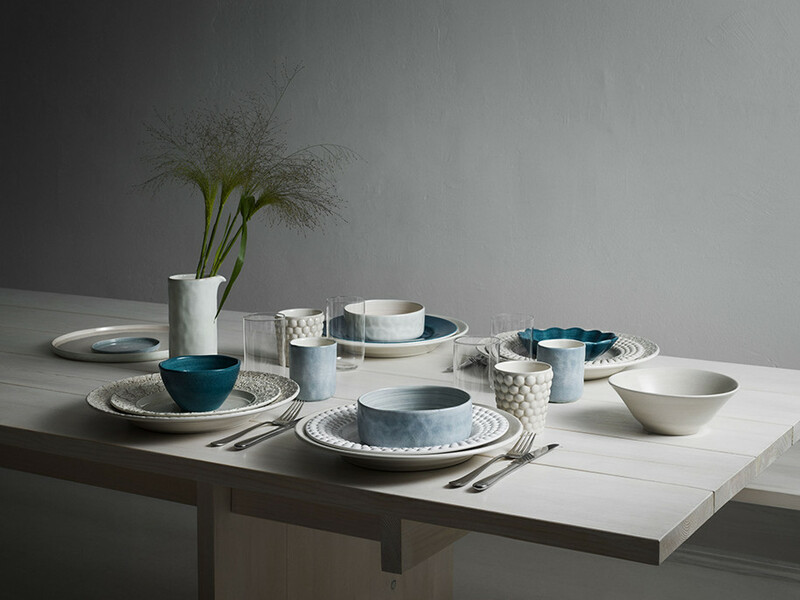 Find out more about Mateus collections here!